CeCe is a senior this year at SPHS and an editor in chief this year for the Talon. This is her second year writing for the Talon. Throughout her years she has played 2 years on the jv soccer team, being captain one year. In addition to playing soccer, she ran varsity track freshman and junior year. She also was on the varsity cheerleading team sophomore year and currently is on it for her senior year. She was a member of art honor society and student government. 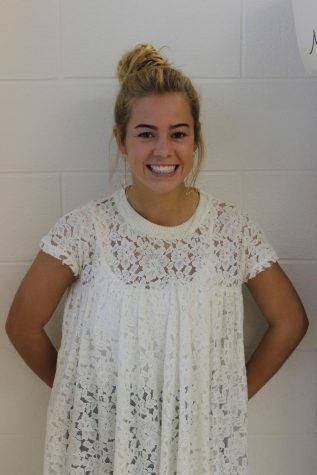 She also has an internship at the Severna Park Voice and plans to major in journalism and communications in college.